U.S. Federal Route 171 is a north-south highway in Western Louisiana. It runs from U.S. Rt. 90/Louisiana State Route 14, at Lake Charles, to U.S. Rt. 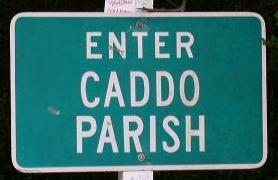 79/80; Louisiana State Route 3094, at Shreveport. Info on U.S. Rt. 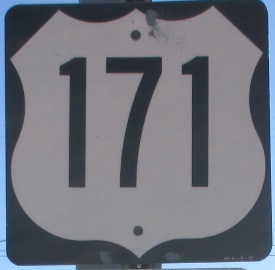 171 is broken down by parish below.